We support mature students from admission to graduation. Are you a first-year York University student? The Mature Student First-Year Experience Program can help you be successful. 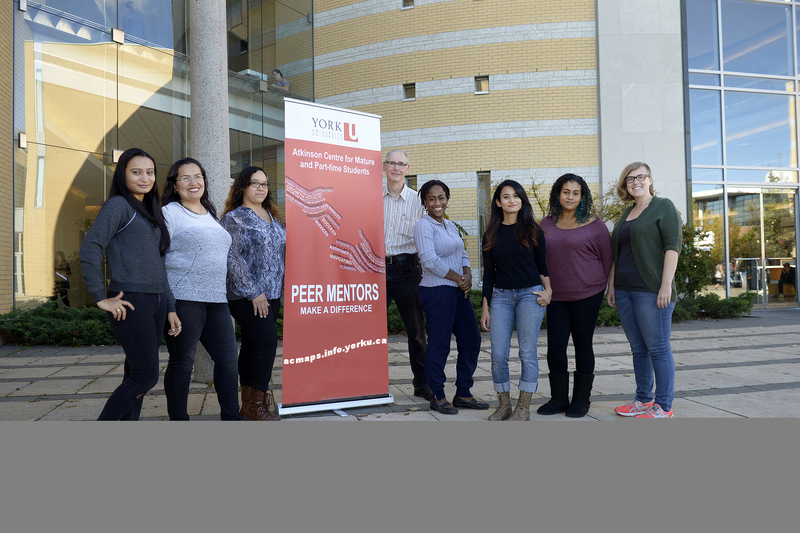 Our peer mentors are experienced mature students that can help with your transition to university. Do you want to get in touch with other mature students? 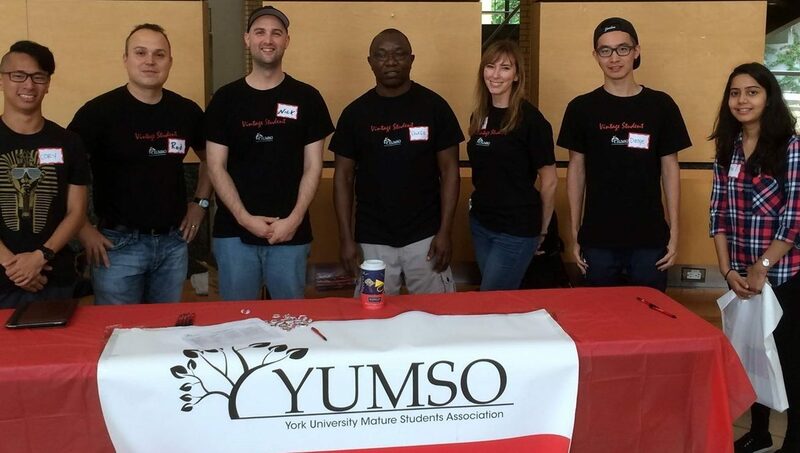 The York University Mature Student Orginization (YUMSO) is a great place to start building connections. The Atkinson Centre was established to provide a pan-university physical and philosophical home for mature and part-time students. The Centre first opened its doors in Central Square in August 2007 and celebrated its launch on November 5, 2007. Now in our 10th year of operation, ACMAPS has developed a wide range of student supports, including annual Orientation events, the Mature Student First-Year Experience Program, advising, and various student success workshops. Our activities are informed by research and current data on mature and part-time students at York. 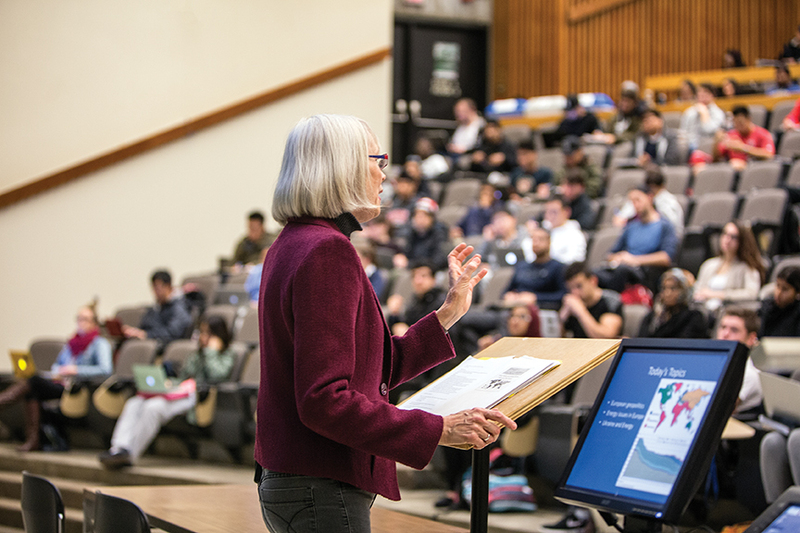 We are committed to supporting the success of mature students from admission through graduation and are excited to be part of York University’s ongoing commitment to accessibility. We look forward to welcoming many part-time and mature students, faculty and staff to the Atkinson Centre. Please feel free to drop by ACMAPS to say hello, and keep an eye on these pages for upcoming events and activities. For ACMAPS events, click on our Events page!